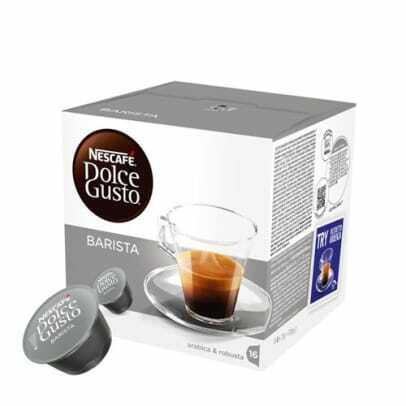 Espresso Barista from Nescafé Dolce Gusto is well-known for its unusually intense flavor, which makes you feel like a real Italian barista. 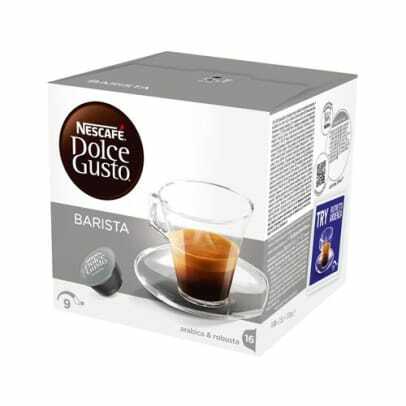 The rich epresso and the creamy foam comes from the dark roasted, aromatic Arabica and Robusta beans.  Enjoy the lovely aroma and the delightful aftertaste, that only real espressos have.